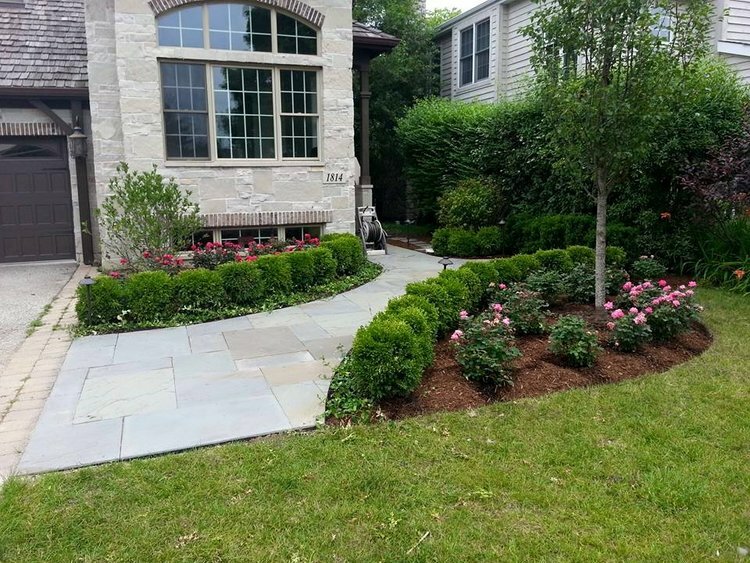 Landscaping Services with top Landscape Design in Winnetka, IL. Then, we get to the fun part – the actual design phase. It’s like one big, collaborative brainstorm. We bring many ideas to the table and work directly with you to decide what will look and function best. The end result? 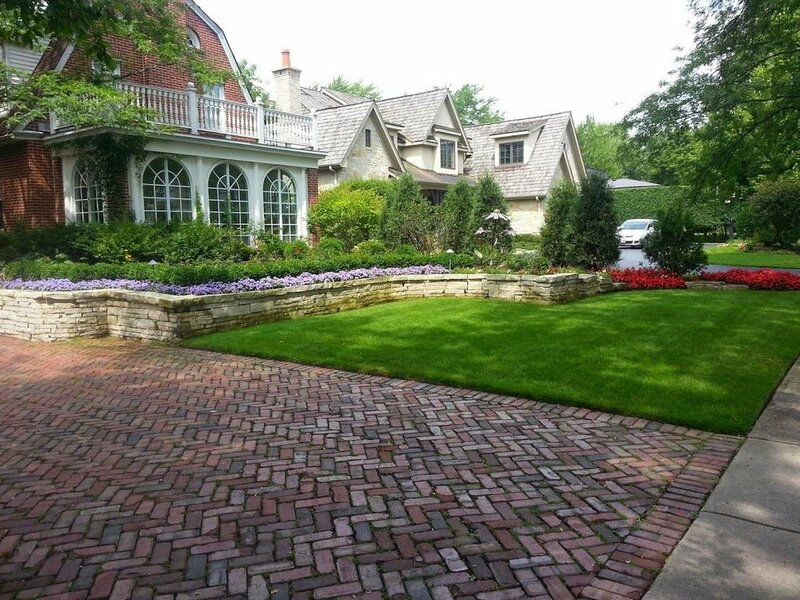 Your own personalized landscape design in Winnetka, IL. 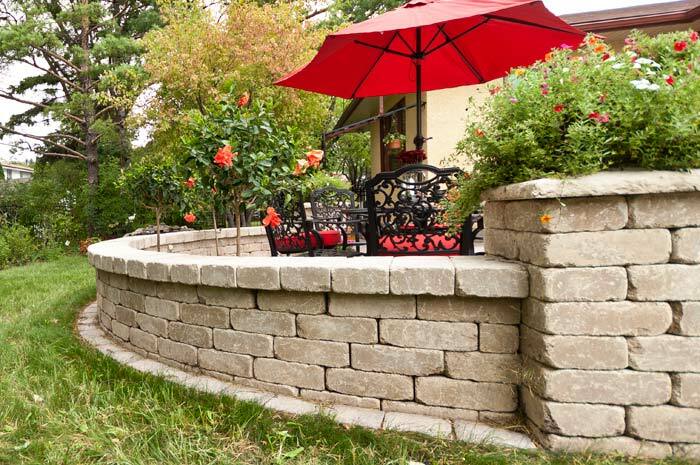 The most experienced, reliable, efficient and passionate landscape cotnractors in Winnetka, IL and areas nearby. We're Your Guys.